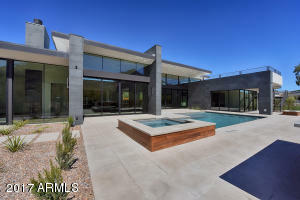 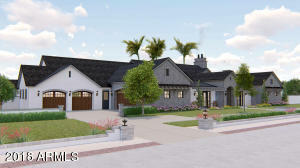 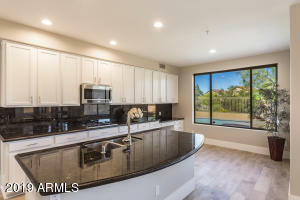 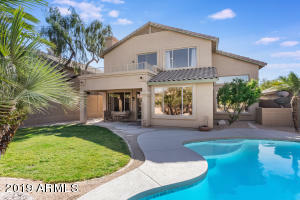 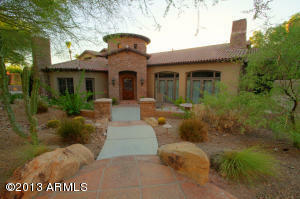 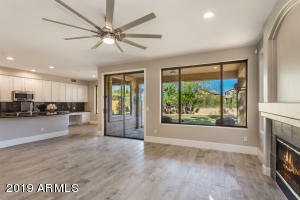 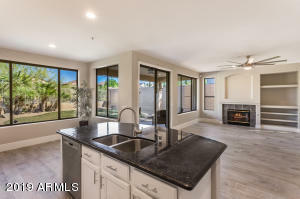 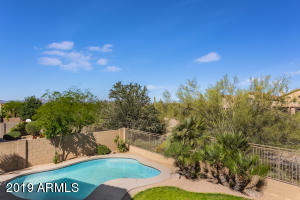 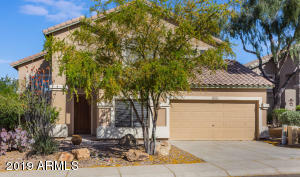 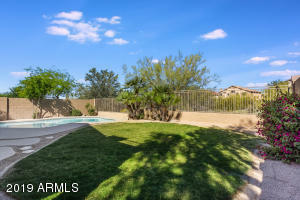 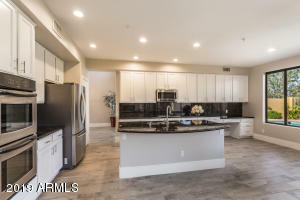 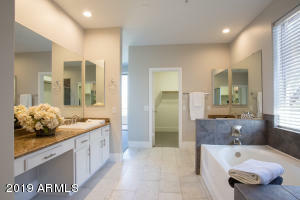 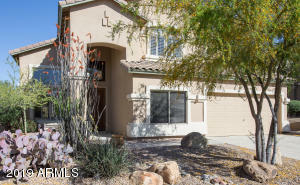 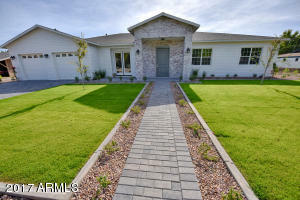 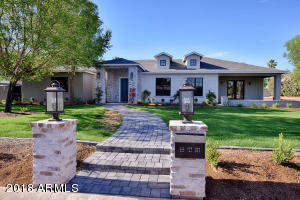 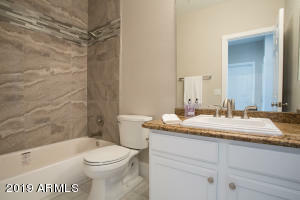 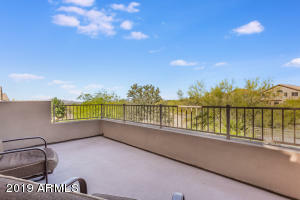 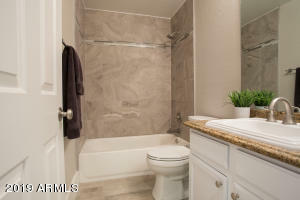 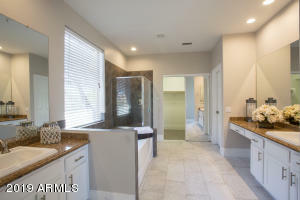 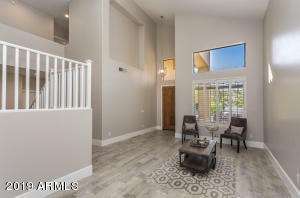 Spectacular views of the McDowells in this beautiful Remodeled, Updated home, new flooring throughout the entire house. 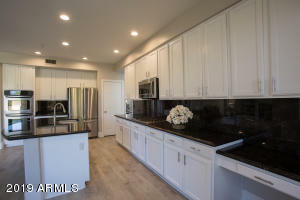 A gourmet's kitchen that is ideal for entertaining features double ovens and stainless appliances, with granite counter tops. 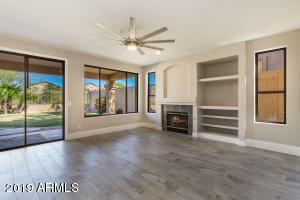 Kitchen opens to the Family room to create a Great Room atmosphere. 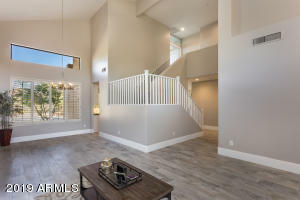 Home features soaring ceilings in both the Living Room and Dining Room. 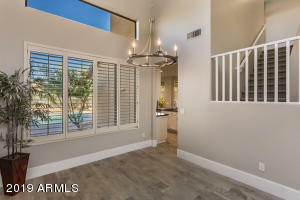 Plantation shutters accents throughout the home are wonderful window coverings. 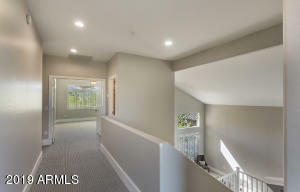 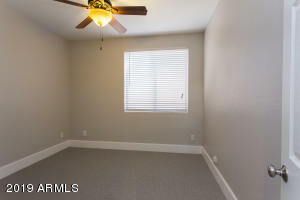 There are 3 Bedrooms upstairs and 2 Bedrooms downstairs. 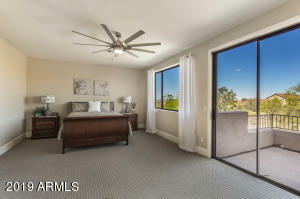 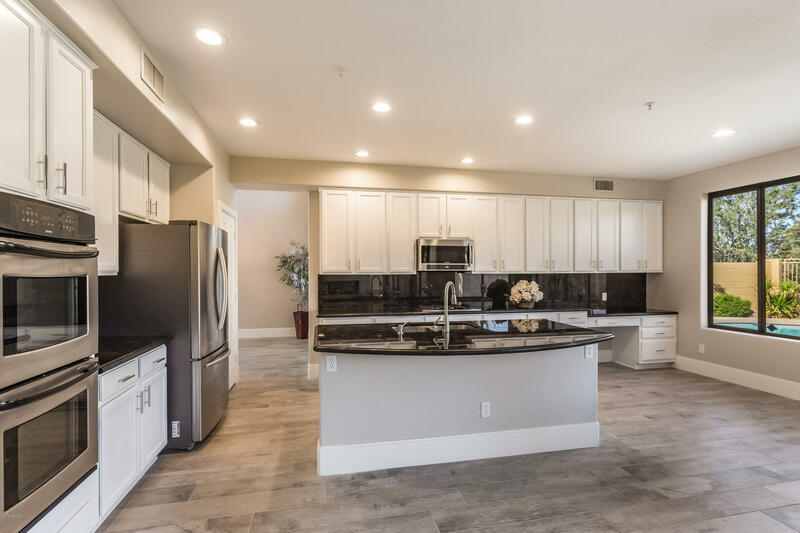 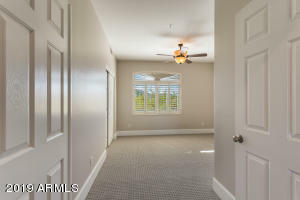 Large master suite, double vanities, shower w/tile, separate tub, large walk-in closet, and balcony to enjoy the stunning sunsets at the end of the day. 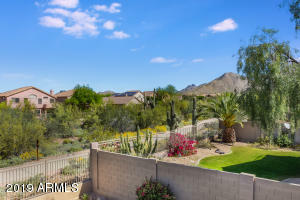 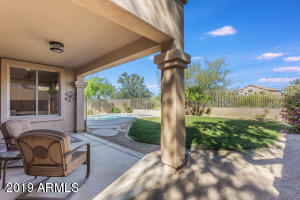 Amazing private backyard oasis backs to the wash with natural desert floral, spectacular mountain views and patio. 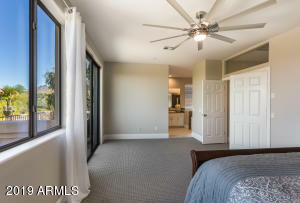 Thompson Peak Parkway right on McDowell Mountain Ranch, left on 105th St., right on Tierra Buena, left on Firewheel Dr.